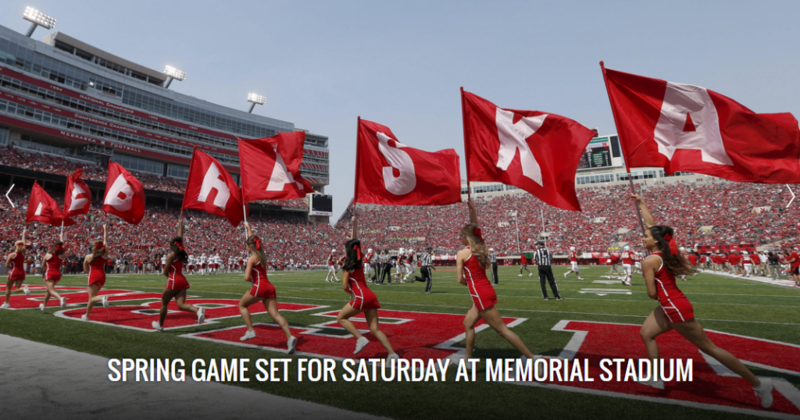 Come join in on the fun and watch the Husker Football Spring Game with fellow Nebraska fans! Wear your Husker gear and bring all your friends! To raise money for the Huskers N Arizona Scholarship Fund, we will be auctioning off a signed football, so bring your cash for a great cause!